We offer 24 hour towing service, including complimentary vehicle pickup when you choose JRA Collision Center for your auto body needs. 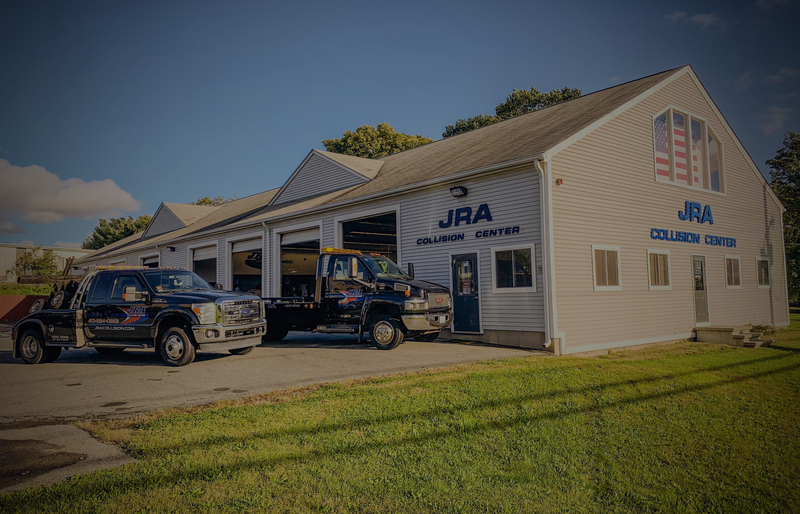 JRA Collision is a family-owned and operated business with deep roots in the Bristol community. 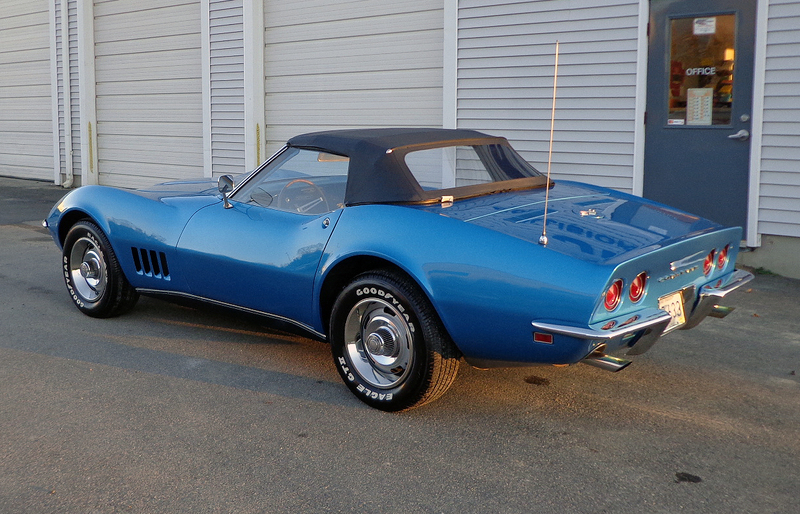 We provide a wide variety of services ranging from towing and auto body work to industrial coating and refinishing. 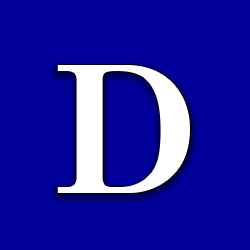 Let us know what we can do for you. 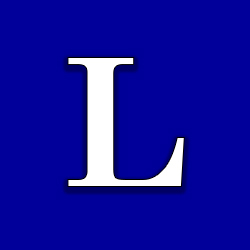 We’re here to answer any questions you might have. Here are some common ones. 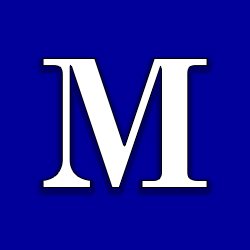 Auto repair can seem like a complicated and, at times, intimidating process. While each repair is different, JRA Collision Center has a straightforward procedure for diagnosing, servicing, and delivering the vehicles that are entrusted to our business. 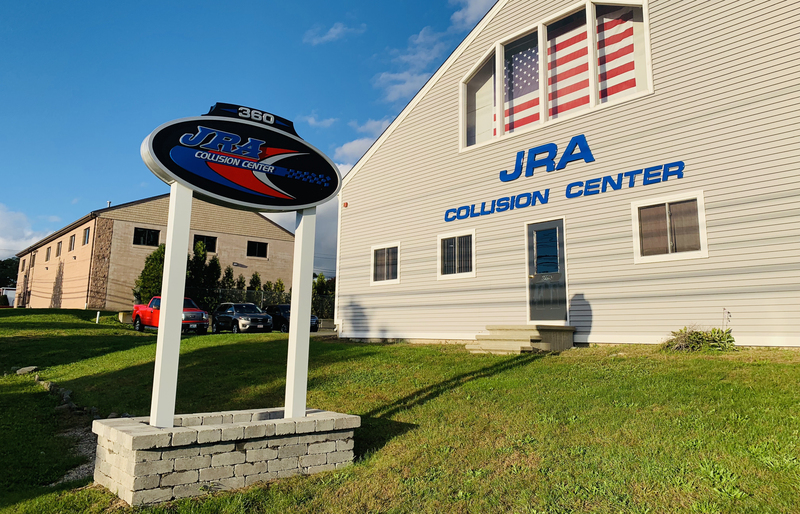 JRA Collision Center utilizes industry leading technology to restore your vehicle to pre-accident condition. 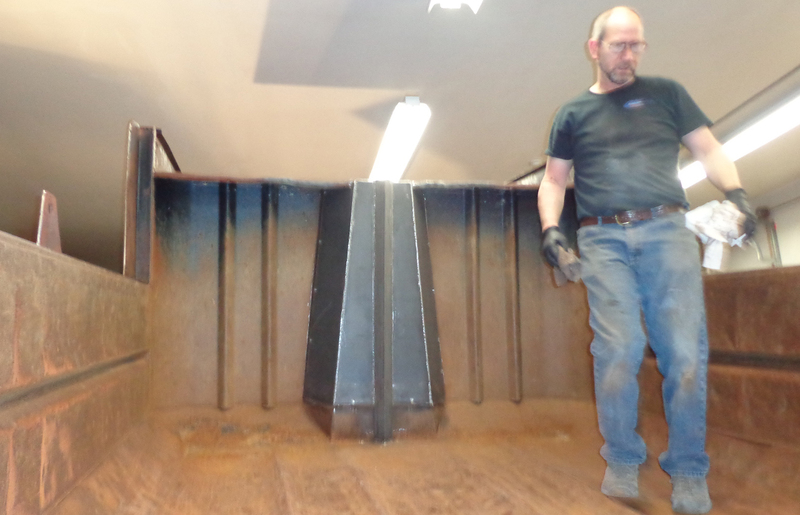 In addition to auto body work, JRA Collision Center does industrial coating on equipment for the United States Military and many of its privately contracted suppliers. Unlike some of the larger chain shops, we don’t cut corners. 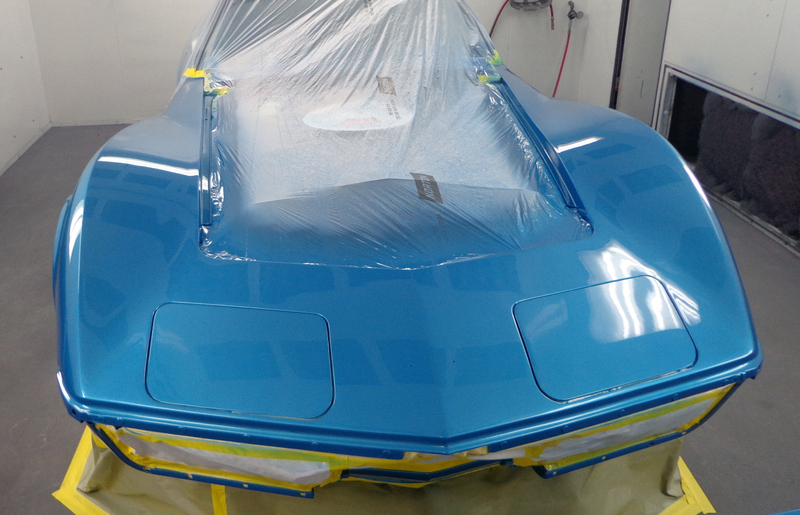 With JRA Collision Center, you know your paint job will be done to original factory standards.